***All Recalls on this vehicle have been completed by Volkswagen! 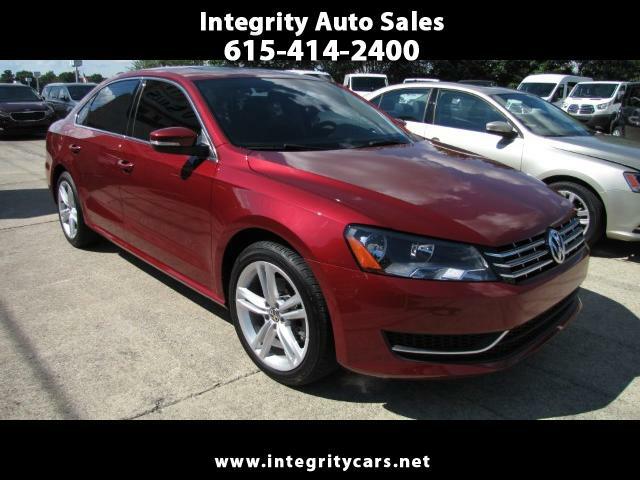 Another Super Clean Nice 2015 Volkswagen Passat SE TDI. All Factory Warranty Covers from Bumper to Bumper plus extended Powertrain Warranty to 5 years/60,000 miles plus Factory Extended Warranty on Emissions. Nice ride, Nice smell, Nice look and Nice savings!! Very Pretty vehicle and color. Come and see it for yourself or call 615-414-2400 Have a good day!